It seems like this year has just flown by, it’s kinda crazy. It’s taken me a while to write this blog. You see, I’m having a hard time being grateful lately. Life is completely crazy and it seems like if it’s not one thing it’s another. However, in the current state of things I thinks it’s completely appropriate that I make myself write my annual Thanksgiving post. As most of you know, this is my second Thanksgiving without my Dad, while my days seem not as bright without him here, God has given me things to ease that ache. This year we didn’t do our annual fire department trip, Mom and I stayed at home and watched the Macy’s Thanksgiving day parade together and baked and cooked for the 1st feast of the holiday. It’s bittersweet, but I am so thankful for her. My mom is my best friend, biggest pain in my rear, therapist, sharer of this life, biggest fan, closes confidant, and general awesome person. I wouldn’t be where I am today without her and to be honest, I’d probably not be here at all. I’m thankful for my fur-babies, Buddy and Lexi. They offer the most unconditional love and support. Always there to lend a listening ear(oh come on, like you don’t talk to your pets!) and a shoulder to cry on. I’m thankful for friends who love me, flaws and all. The new ones I’ve met through school have been a true blessing and to the old ones, thanks for sticking by my crazy all these years. I’m thankful for my family, blood and by choice; I may be a mess sometimes but you’re always there, through thick and thin. I’m thankful for my human babies, who I get to love on and spoil then give them back to their very capable parents; you little people are very bright lights in my sometimes dark world. You constantly remind me on the child like wonder that I’m so in awe of. I’m thankful for new beginnings, no matter how they might have came about. I believe that God doesn’t open a door if He didn’t want you to go through it, for one reason or another it’s a blessing or a lesson. I’m thankful for my body that carries me through this life and allows me to be. I’m thankful for that ability to go to college and learn and just be a sponge. I’m thankful for the networks that allow me to express myself and connect with like-minded people. Most of all I’m thankful for the grace that God pours out everyday to save a weary sinner like me, I’m thankful for this one life He has given me to live. Hope your Thanksgiving was full of family, food, and football! 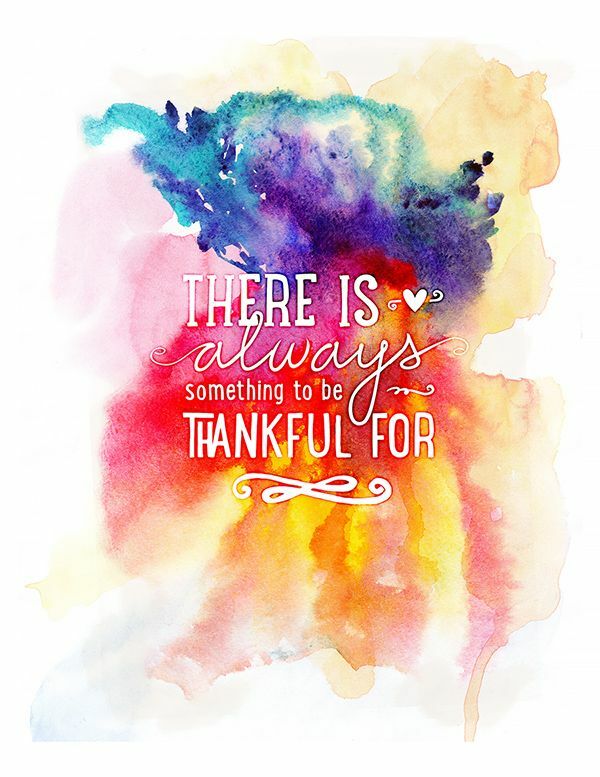 Author littlebitsofme22Posted on November 27, 2014 December 15, 2014 Categories UncategorizedTags blessings, Faith, God, Holidays, lifeLeave a comment on Thankful. It’s Christmas Eve. If it weren’t posted everywhere for me to see, I’d have a hard time believing it. Normally this day holds so much excitement and joy for me, but this year it lacks that. This year is different. This is my first Christmas without my dad. On Christmas Eve we would always be rushing about. You could feel excitement thick in the air. We were always out shopping for last-minute somethings. I get it honest, we are a bunch of procrastinators. Christmas was always my dad’s favorite time of year, next to his birthday. I’ll never forget how excited he got about either of those events. I get my childlike spirit from him, my birthday is my favorite too. I watched a video of my first Christmas the other day, it was emotional to say the least. I sat there and watched love and adoration pour out of my dad as he watched me open up my gifts. He was so happy just to be there to experience this milestone in my life. The video played some more and showed him opening up something, a jacket, I think. He was so genuinely pleased and thankful for that gift. He was always like that. I remember most years I’d have very little to spend on my parents and would buy him a dollar store tool. You would have thought I had given him the most precious jewel, to him it was precious. I remember him watching as I would open my gift on Christmas mornings. He would be so focused on watching me and he never failed to be so enthusiastic about it. His go to saying was “oh boy, looky there”. Amother thing I remember is how he loved Christmas lights. I’ll never forget how he would always comment on our Christmas tree all lit up, “man, that is just so beautiful”. I think I miss his spirit most. I compare it to the beauty of Christmas lights, always twinkling, always bringing joy to someone else. Going through life you never realize what’s in front of you and I am no exception to that, I missed having the most amazing human being in my life for 21 years. There is so much to learn from him. He always knew what was most important, God and his family. He was thankful for what he had and didn’t sweat the rest. He knew that God had him. He knew the true meaning of Christmas. He knew that Jesus is the reason for the season and not gifts. I hope I don’t ever stop learning from him. My dad was the most amazing human I’ve ever had the pleasure of knowing. I hope that by reading this you remember what’s most important about this season. I hope you, not only show, but tell the people you hold most dear what they really mean to you, not just this time of year, but all the time. You never know what day might be your last. 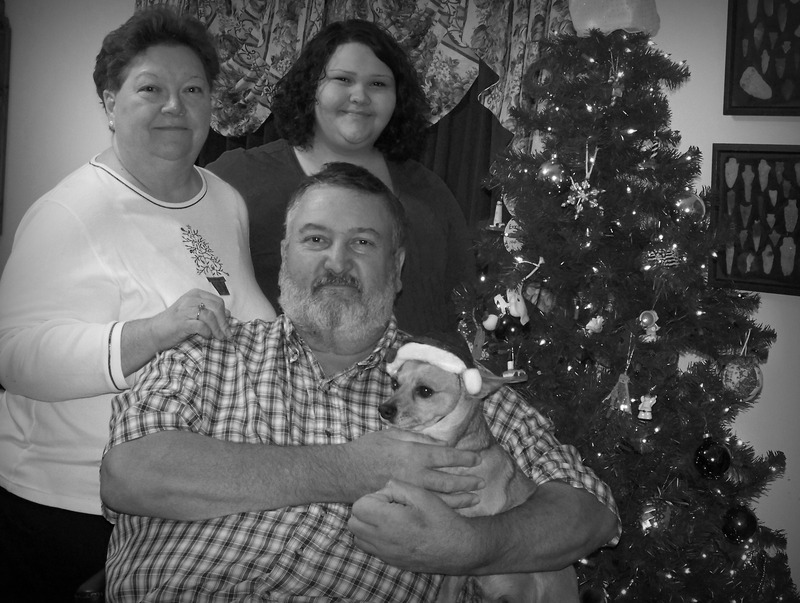 Dad, I hope your first Christmas in heaven is better than anyone you ever had here on earth. I miss you. I love you. Merry Christmas, Dad. My wish for you is a Christmas full of Christ’s love. For Jesus is the real reason for the season. Go tell someone you love, what they mean to you. Author littlebitsofme22Posted on December 24, 2013 March 27, 2014 Categories UncategorizedTags Christmas, Christmas Eve, dad, God, grief, Holidays, JesusLeave a comment on Blue Christmas.